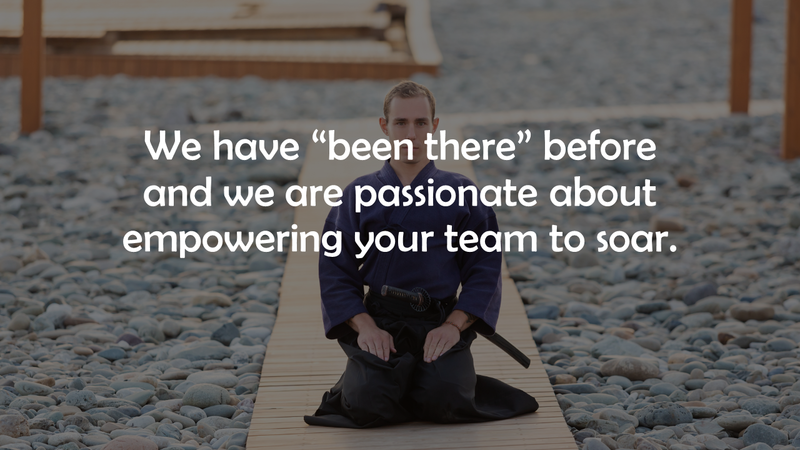 Betasoft Consulting Inc. – Working Silicon – First Time, Every Time. Working Silicon – First Time, Every Time. 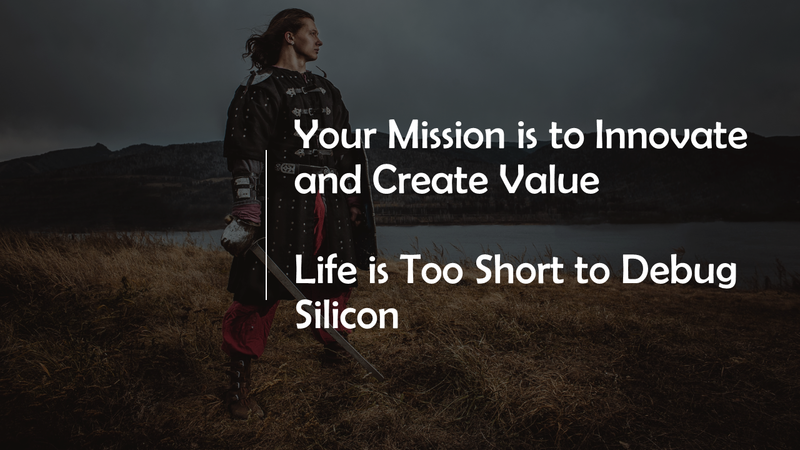 You know you need custom silicon to be competitive in the marketplace. Have you been searching for a silicon expert you can trust to integrate your product into a chip? Do you wish you did not have to spend millions of dollars and almost a year to develop a custom chip, when the useful life of your product is only 2-3 years? Do bugs before tapeout keep you up at night? Do you wish you had the time and expertise to set up a good mixed signal verification methodology that can help your team quickly implement new functionality with first silicon success? 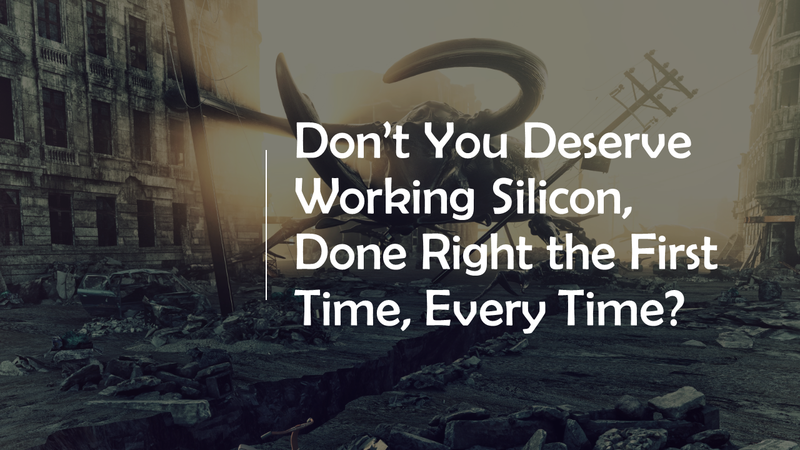 Do first silicon bugs set back your product development schedule? Do silicon revisions and ECOs wreak havoc with your budget and customer deliverables? Most electronic design leaders struggle with these same questions. Bugs are no fun. Don’t be held back. You were designed for more. Experienced director of Analog Mixed-signal System and Verification responsible for a global team that performed AMS verification of complex touch controllers. – Ozan Erdogan, Vice-President of Silicon Engineering, Synaptics Inc.
System Silicon Architect with 35+ tapeouts of digital/analog CMOS IC design experience, directly responsible for the design and release to production of over a billion units. – Prashant Shamarao, Vice-President of IoT Silicon Engineering, Synaptics Inc. Experienced in complete product lifecycle, from initial conception through design, verification, fabrication & testing, driven by project success and the success of the team. – Andrew Spray, Sr. Manager Systems Platform Engineering, Synaptics Inc.
ANALYZE – We review your existing methodology and quality controls, assess strengths, weaknesses, and opportunities for improvement. PLAN – We review and assess strengths and coverage of your verification plan and provide specific recommendations for improvement. SOAR – We participate in your verification review for tapeout sign-off to assure compliance with the plan. Provide specific action items to the team for additional tests & improved coverage. I had the privilege of working and befriending an extraordinary colleague, Hans Camenzind, analog designer of the first monolithic PLL and the legendary 555 timer. It was Hans who unknowingly sparked my interest as a teenager in a career in chip design. 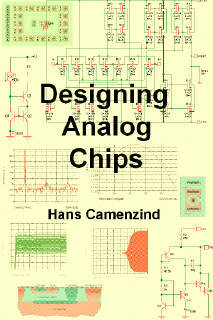 Here is a FREE download of his insightful book, Designing Analog Chips. With an emphasis on practical designs and their historical development, this book is comprehensible to engineers with a non-analog background. Enjoy the Road to Working Silicon, the First Time, and Every Time! ©2018-2019 All Rights Reserved, Betasoft Consulting Inc. ASIC icon by Freepik (www.flaticon.com).